Kanye West (feat. 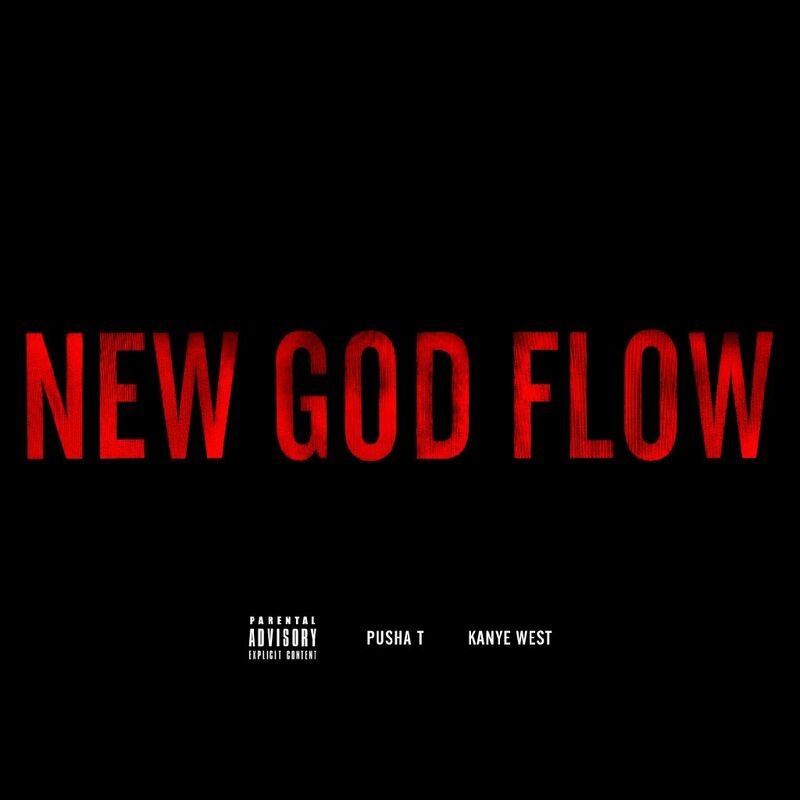 Pusha T) - New God Flow | zippytrack | Search for new music. 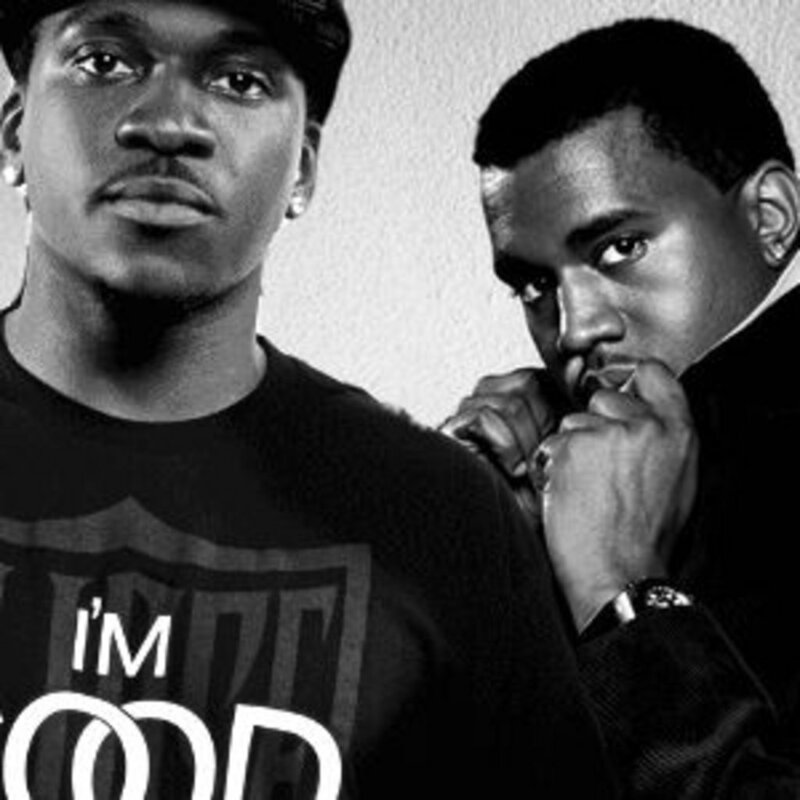 Kanye previewed his new G.O.O.D. Music single in a breathlessly barked quasi-freestyle a capella at the BET Awards. The song itself has the same vibe of frantic triumphalism: a gospel sample, a bumrush beat and Kanye comparing himself to everyone from Lebron to Biggie to MLK to Rodney King and – in an even more audacious, “is nothing sacred”?! flourish – bragging that his new sneaker line is better than the Air Jordan. He’s more than a New God. He’s a Human Hashtag.